The "original" most comfortable full seat pull-on breech!! FITS original full seat design that rider's love. Optimize your riding performance and comfort with this patented functional design. Segmented deerskin panels allow for the maximum range of motion and a deeper, more secure seat in the saddle. The tiny leather perforations allow for better "grip", increased stretch and mobility, as well as significantly better "breathability". 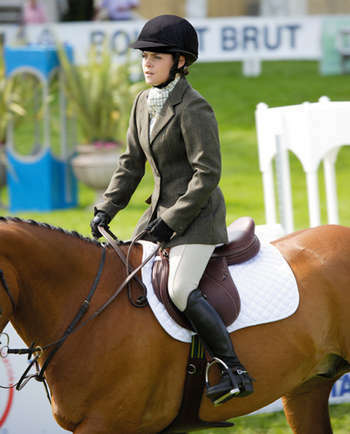 The leather-free and seamless crotch offer comfort and performance never before enjoyed in a full seat breech! 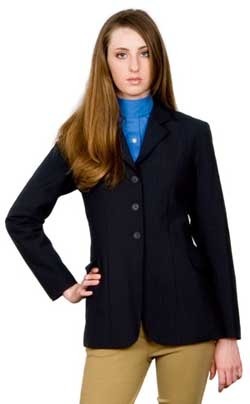 FITS famous All Season breech fabric will wick moisture in warm weather and trap air for insulating and warming in cold weather months. Extremely abrasion resistant outer fabric face. FITS body sculpting technology features their hidden power net "ab" panel, giving effective body core support and smooth, flattering lines to your tummy and hip. Power net is also used to increase your lower leg comfort. 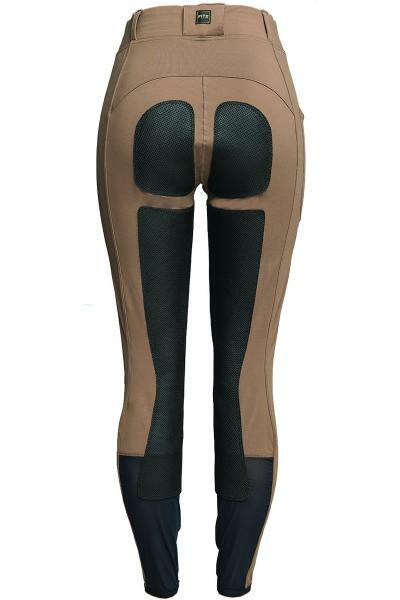 Used at the inner calf of the breech, (instead of scratchy Velcro), power net alleviates heat build up and bulky discomfort inside your boots. Thus affording the coolest and closest possible contact between horse and rider.